In our Collaboration Conversations series, top marketers and creatives share how they’re solving workflow challenges by combining inMotion with the power of productive collaboration. For Brenda Wilbur, Director of Branding and Creative for the St. Louis Blues hockey team, collaboration is most productive when her creative team and her clients work closely together and follow purposeful processes. Here’s how Brenda makes it happen. Is a simple request truly a simple request, or is it actually part of a larger campaign? Some of our requestors have limited project management experience. We often receive a request for a simple email (because that is the first element that comes to mind for most individuals when they want to launch an initiative), when in reality they will eventually need print collateral, web elements, social media images, etc. Before a request is turned into a project, knowing the full scope of the project is key. For large scale projects, I will usually sit down with the requestor to determine the best way to launch a project. Sitting down with clients is also a great opportunity to bring in the designer who will be working on the project. Creatives want to be included earlier in the conversation so they don’t feel like order takers. Facilitate collaboration between creatives and their client and they will likely have input that the client may not have thought of, such as print spec restrictions or trends in the creative field that can lead to a more exciting and unique end product. More early-stage collaboration leads to less back and forth communication, quicker project turnaround times, and a more empowered creative team. No designer wants to just be an order taker, they want to be an active participant in the concepting and review processes. Clients need to trust their designers – designers are strategizers and problem solvers. But while creatives make purposeful design decisions, clients sometimes want to make arbitrary changes based on personal preferences. Part of my job is to monitor the relationship between project personalization and staying on-brand. Everyone has differing style preferences but there’s a brand standard that we’re trying to maintain – all elements need to have a consistent and recognizable Blues look and feel to them. That’s why it’s important for proofs to go through the Creative Director first – so they can ensure the work meets brand standards. You definitely don’t want the client to fall in love with something that’s off-brand. This doesn’t mean that clients shouldn’t provide design direction, just that there’s a better way to do it. Ask the client if they have a specific look and feel they are going for, get examples, and ask for a bulleted list of key items to keep in mind when developing creative. When the client and creative work together as a team (as opposed to the creative being seen as just an “order taker”) better ideas surface and both participants feel as if they have ownership in the project. Project intake is another process where clients can raise some unproductive personal preferences. When we implemented inMotion to manage our project intake process, I found that resistance to change came not from designers but from requestors. They want to send an email instead of submitting the brief, and they like to go straight to their favorite designer. With inMotion, all requests flow through 1 of 5 directors depending upon the request form that is submitted. When a client approaches me outside of inMotion about a new project, I give input but then ask them to submit their request via inMotion. Designers are empowered to push back on clients the same way. This is crucial so that all current requests live in one workspace and we can prioritize projects based on deadlines. Plus, it keeps requestors from having “personal designers” who may not always have the bandwidth or the skillset to take on the requested work. During the review and approval process, we sometimes run into having too many cooks in the kitchen, resulting in conflicting feedback, misguided feedback, or reviewers weighing in with feedback “outside their jurisdiction.” When this happens and we get requests for changes that we will not move forward with, I will reach out individually to those reviewers and let them know our reasoning. Just know that sometimes you need to pick your battles! There are some tactics for preventing this from happening in the first place. The key is keeping the reviewer list small. If the reviewer thinks a proof needs to go to somebody else, let them decide who to forward it to – but don’t start off with the larger circle of everyone who might have a stake in the piece. I have also found it helpful to list out specific reviewers for specific actions – like reminding the folks in legal that they just need to approve the copy, not the design. One of the most effective things to do when trying to keep reviews from going off the rails is to simply give the creative a voice in the review process. Designers should be part of the conversation from the beginning of the review process so that they can respond to feedback and provide the rationale behind their design decisions. Want more collaboration best practices to help your team see results like the St. Louis Blues’. Check out our eBook, The Power of Productive Collaboration. 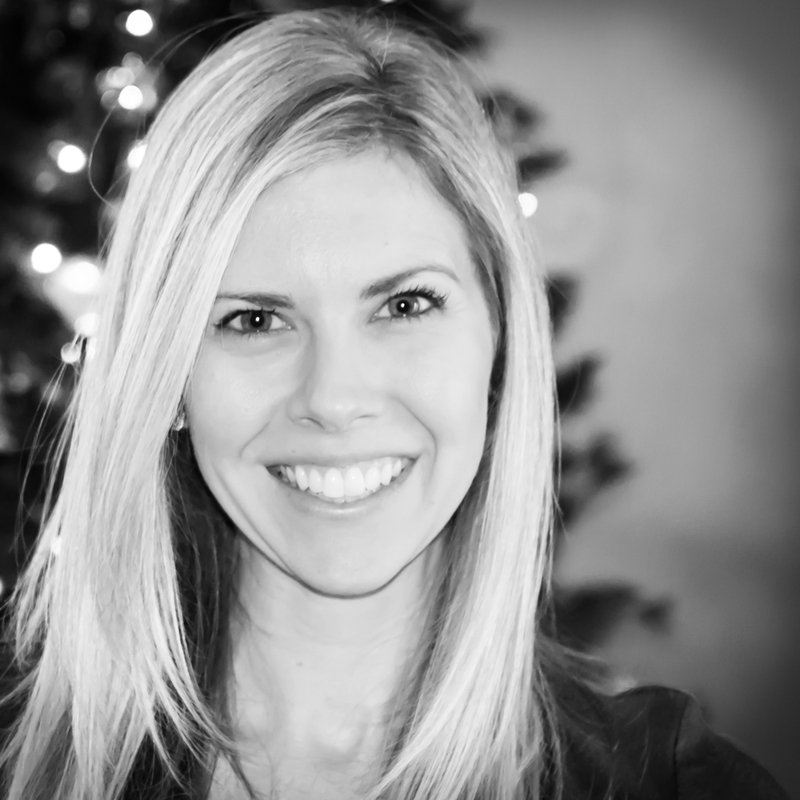 Brenda Wilbur is the Director of Branding and Creative for the St. Louis Blues hockey team. She works closely with the team’s ad agencies on branding campaign development, and spearheads branding efforts as part of the Blues in-house creative team to ensure consistent and creative use of branding throughout a myriad of fan interactions—including in-game, digital, sales, sponsorship, community relations, and marketing. One of the most rewarding parts of her job is being a member of a marketing team that not only promotes the team on the ice, but also strives to do positive work throughout—and for—the St. Louis region.